American Windows and Glass Repair, it is our mission to provide home and office buildings with quality glass and window options. 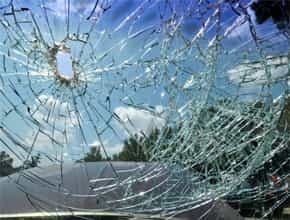 American Windows and Glass Repair, has been providing homeowners all over Virginia, Maryland, and the greater parts of Washington DC repairs and replacements of glass and windows of all types..
Do you need to replace the windows and doors of your business or repair broken glass? 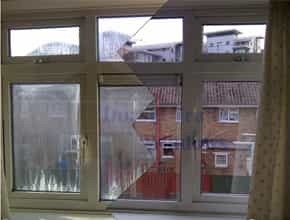 American Windows and Glass repair. Your Professional Windows and Glass Installation. That is right. We at American Windows and Glass Repair serve both residential and commercial clients. 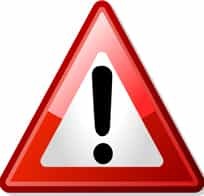 24/7 board up services, 24/7 emergency repair, Doors and windows board up, Residential and commercial Rapid response Local service in your area. 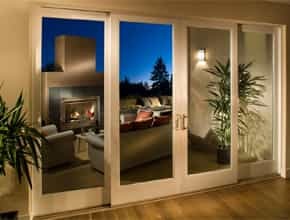 American Windows and Glass Repair, has been providing repairs and replacements of glass and windows of all types to the businesses and homeowners all over Virginia, Maryland, and the greater parts of Washington DC. 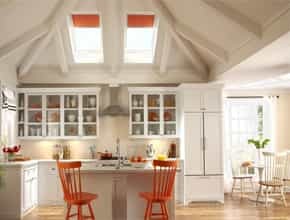 Whether you own small store or big shopping mall or you live in a large house, a cottage, a condo, or a cozy apartment, you would agree that your windows make a big impact not only on the appearance of the area but also on the mood it helps to create. We are ready to assist you with any glass service or product you may require for your home. Call us today @ 703-679-0077 to find out more about our services. 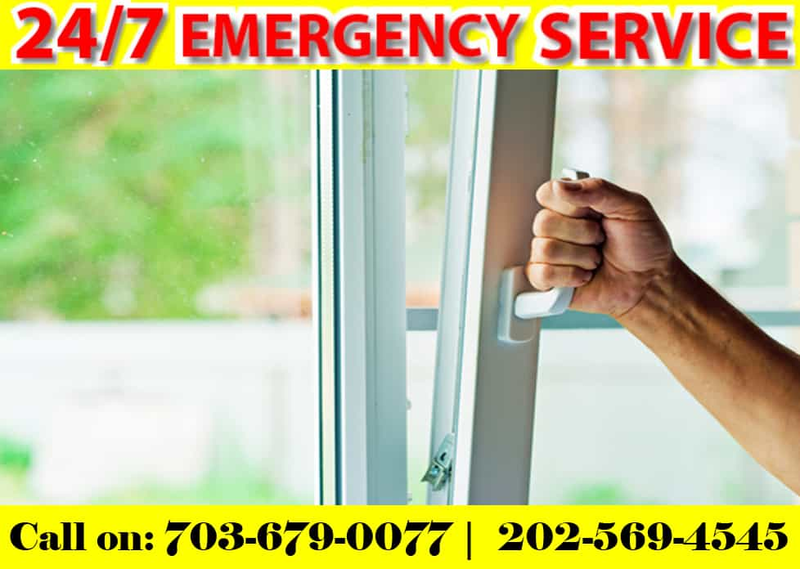 Commercial Glass Repair, Residential Window and Glass Repair, Shower door repair And Emergency Windows and Glass Repair Replacement installation Services available 24X7 at your service in Washington DC, Maryland and Virginia Area. We are specialists in helping our clients providing all our services. American Windows and Glass Repair is a Bonded, Licensed & Insured home improvement contractor that serves Maryland, Virginia, and the DC area. 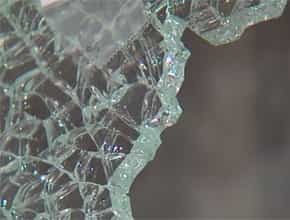 Storm Window Repair as this involves recovering glass from natural calamities like Storms and gives immediate services to save your home. 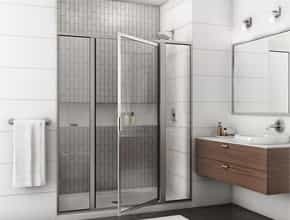 American Windows Glass Repair specialists have overseen hundreds of Modern Bathroom Decor and glass. its carefully select a new or replacement. 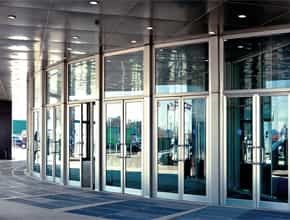 Commercial Glass Repair is one of the most important tasks and we also offer top-quality aluminum and vinyl framing systems with ultra versatility to fit your business needs. 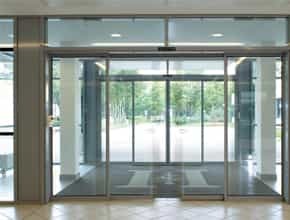 Commercial Sliding Glass Door is one of the specialties of American Windows Glass Repair Services because they cover a huge area in the Virginia and Washington DC. 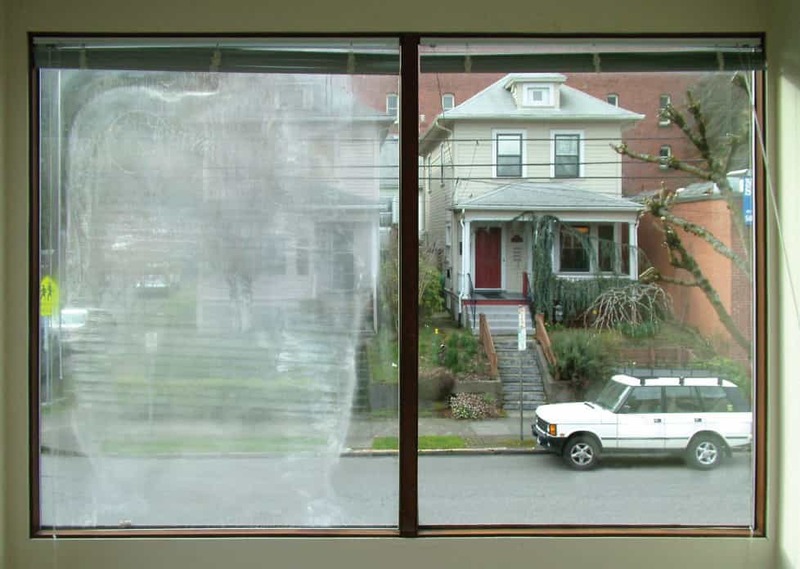 Foggy windows, or windows with condensation and moisture, are mainly due to the failure of the Silica desiccant materials in the thermal window cavity to soak up moisture that naturally builds over time from Solar Pumping. 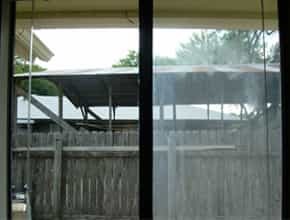 American Windows and Glass Repair Service provides 24X7 Emergency Services for home or business disasters as fire damage, mold, or Board Up Service. Get Your Free Quote Today.. Click Here!! 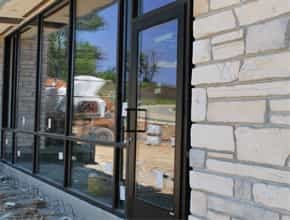 For several years, American Windows and Glass Repair has been working with the DC, Virginia, Maryland businesses to provide them with all the glass products they need for their commercial construction jobs! We are committed to making sure that business owners get nothing but the best windows and glass installed in their establishment right where they need them!. American Windows and Glass Repair, has been providing homeowners all over Virginia, Maryland, and the greater parts of Washington DC repairs and replacements of glass and windows of all types. These guys know their industry inside and out. 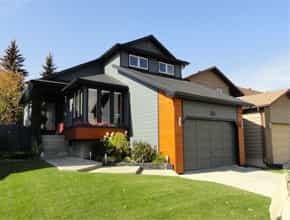 The quality work they did, shows their experience in the industry for many years and they are mastered all of the technology to provide high quality glass at an affordable price! Great Job !!!!!! I called 3 different glass companies and recieved a variety of prices and courtesy over the phone. American Windows and Glass repair was by far the best. They are now my "Glass Campany of Choice. While it is especially hard to find quality and customer service today, American windows and glass, delivered both. Their prices were not only the best in the DC, VA area, but their attention to detail and customer satisfaction made the entire experience effortless. Being solely a residential consumer, American windows and glass guys treated me with the same consideration I would expect if I were a major commercial account. An ultimate product delivery, provided an even better than expected result. So well in fact, I called the following day to have them complete another project. Then, going above and beyond my expectations. While I am not a person that normally send reviews, I highly recommend American windows and glass. Their product is not only superior quality, but from initial phone call to product pickup, my experience was nothing short of professionalism and courtesy. 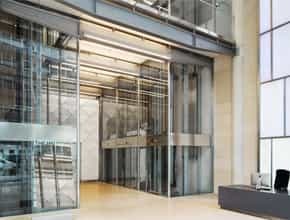 Designed And Maintained By Saitec Solutions (USA) Inc. All Rights Reserved.